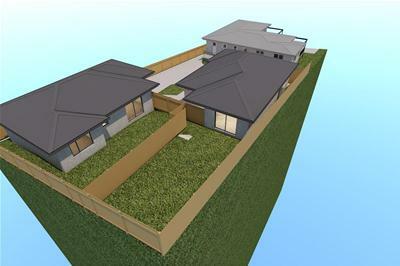 Due for completion in December of this year these 2 brand new two bedroom units will be finished in first class order. Constructed by well respected Lyden Builders the units will be completed with modern and quality fixtures and finishes. Landscaping, car parking plus the benefits of additional off street parking and all just minutes away from the vibrant cafes, shops, schools and parks. 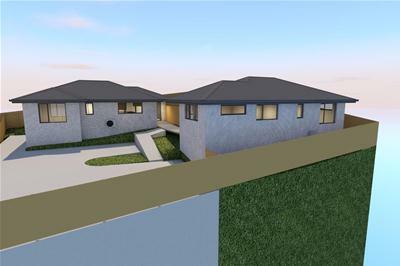 Eastlands and Lindisfarne Village just minutes away and Hobart CBD only 12 minutes commuting time. 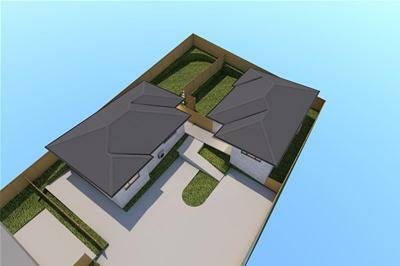 These homes are ideal for those wanting a quality new property in an extremely desirable location. 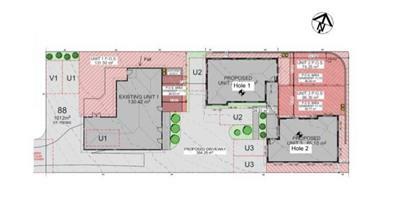 Both units will offer spacious open and versatile living complimented by a sleek design and modern finishes throughout. 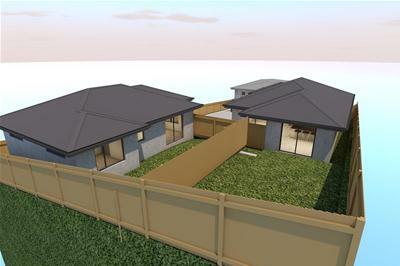 Open plan kitchen, living/dining, 2 good sized bedrooms both with built ins, bathroom plus separate laundry and toilet. 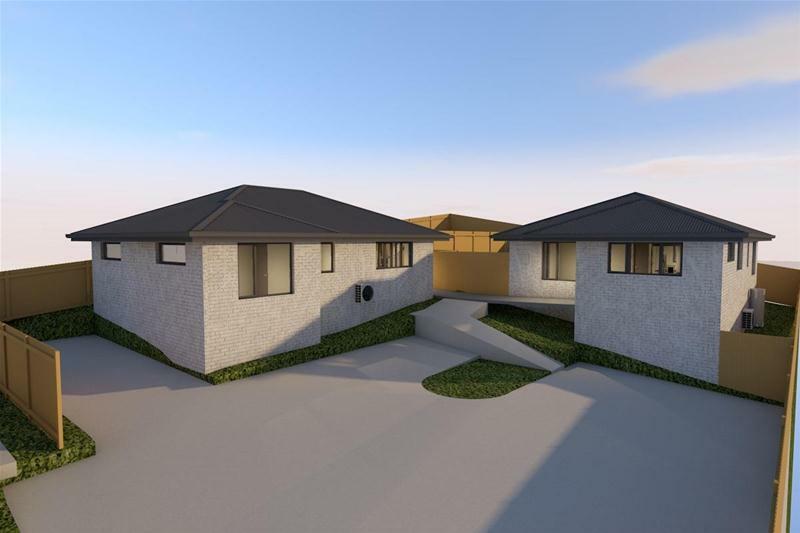 Both units will have level and easy access into the home, constructed of brick veneer and colorbond roofing with potential rent at $350 per week. Call now for further information, buy now and get to put your own personal touches to the property.